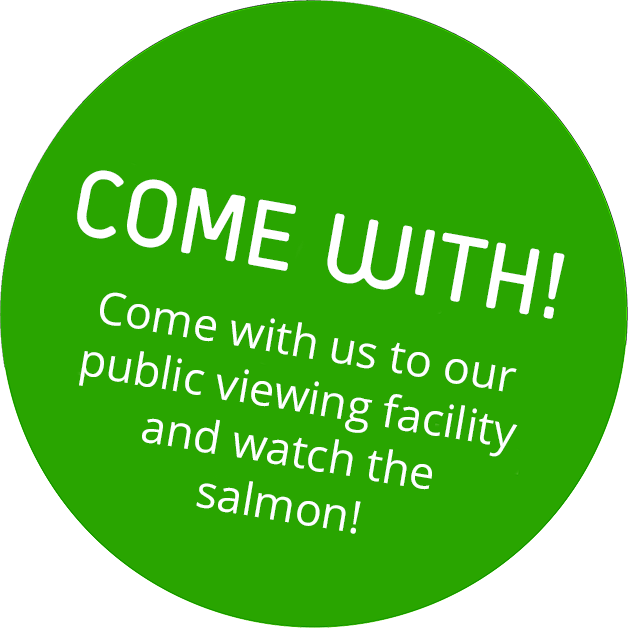 What is an aquaculture visitor centre? What is a public viewing concession? Learn more about the Norwegian aquaculture industry! Discover our fascinating exhibits about the life cycle of salmon, innovation processes, the history of aquaculture on the Smøla archipelago, and much more! From October 1st-Easter: Closed. Group visits and event bookings may be arranged upon request. Nekton Havbruk AS is a whollyowned subsidiary of Smølen Handelskompani AS. The company’s focus is on research and development, and it strives to remain at the forefront of the industry when it comes to the development of new technologies. From 2001 – 2006, Nekton Havbruk AS’s activities were focused on the aquafarming of cod. In 2011, the company received an R&D concession for the development of floating, closed-containment aquaculture facilities for the production of large post-smolt (200-800 grams smolt). The primary collaborator on this project is NOFIMA AS (Sunndalsøra department). In 2012, a product development project aimed at developing contained aquaculture facilities made of canvas received a grant from Regional Research Funds in Noway (Central Norway region). The collaborators on this project are SINTEF Fiskeri og havbruk AS, NOFIMA, the Freshwater Institute, NTNU, Botngaard AS, Osland Havbruk, ITT Flygt, Aqualine, Aquastructures, and the US Naval Academy. In 2015, the company received a public viewing concession for the farming of fish for human consumption, in accordance with which it collaborates with Pure Farming AS on the production of fish for human consumption.